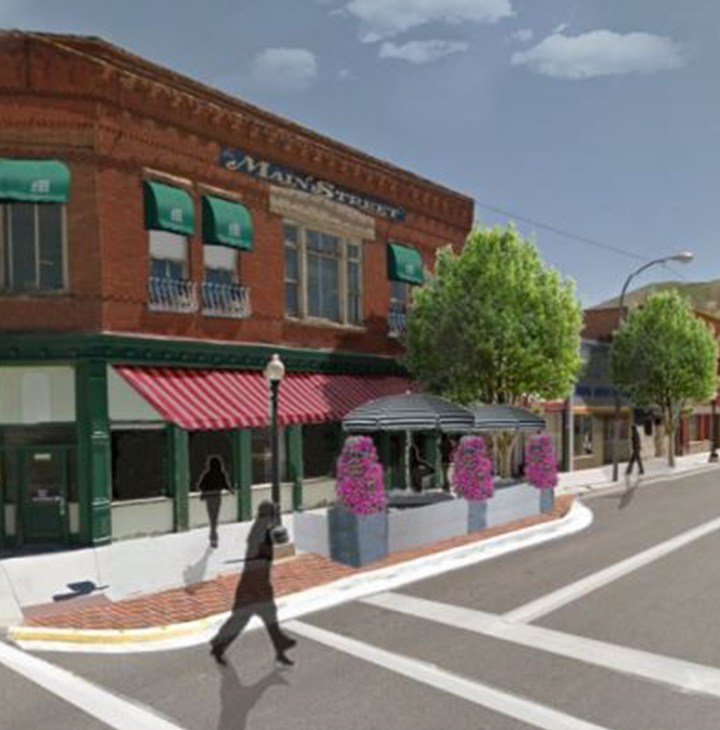 To help make downtown Anaconda, Montana, a desirable, pedestrian-friendly destination, a community group creates a temporary sitting area that inspires permanent solutions. In places crowded with streets and structures, small open spaces — even those as small as a parking spot — can provide lots of room to relax. 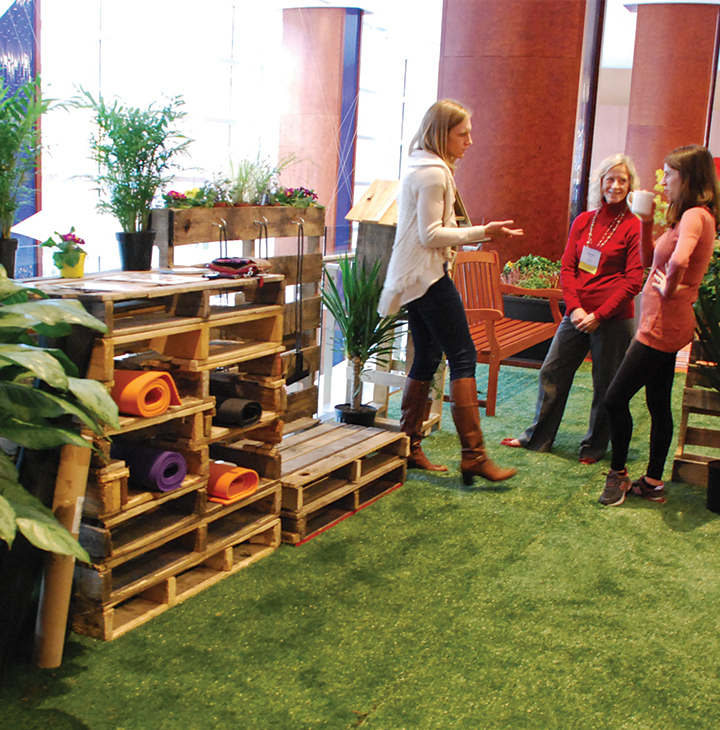 Our easy-to-build sample parklet is a handy way to explain and display the concept, indoors or out.